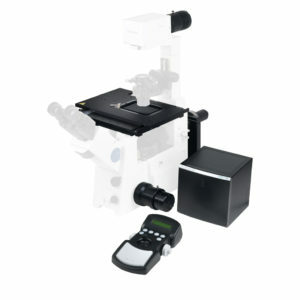 Below you can see examples of inverted microscope systems, created using our components. 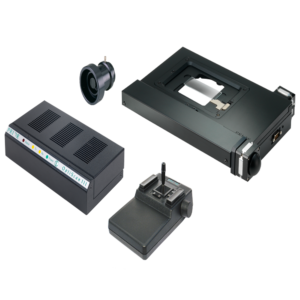 Typically these are mostly for life science applications, however they can be used for industrial or material applications and some examples can be found here. 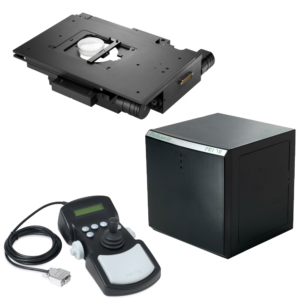 Many other automated microscopy systems are possible using our components. See our full range of products here.